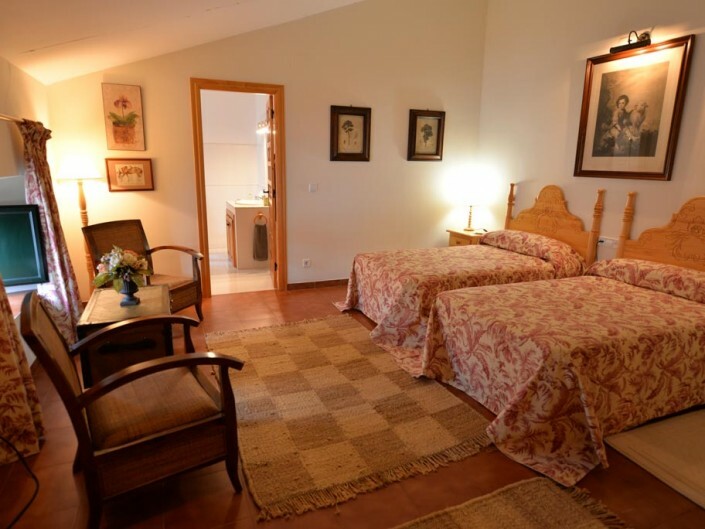 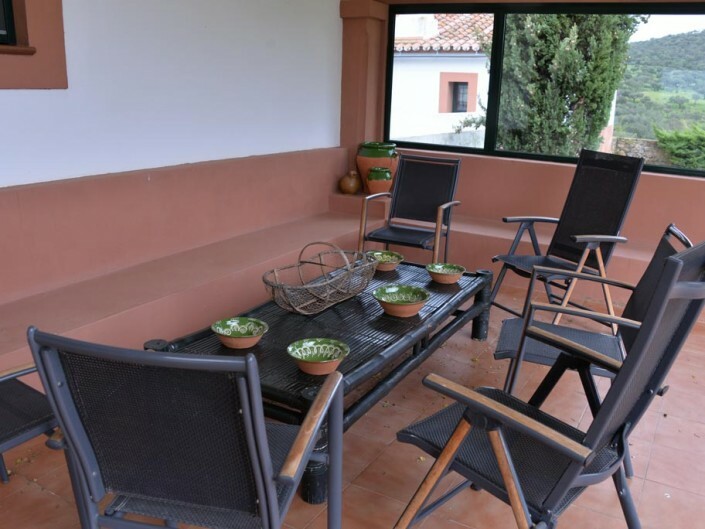 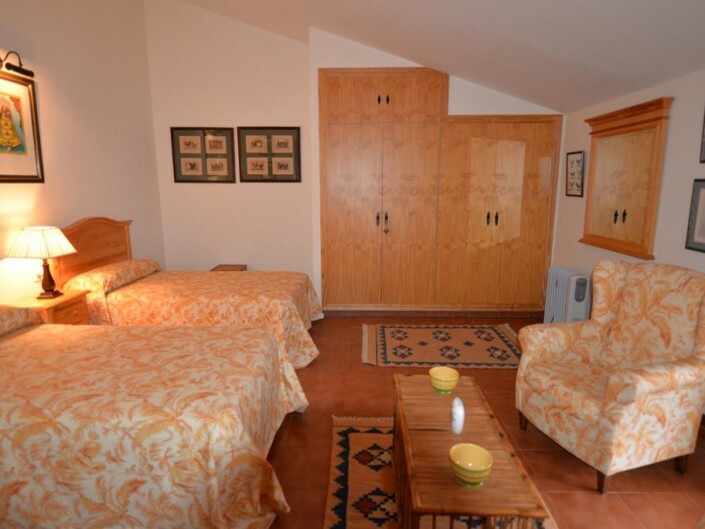 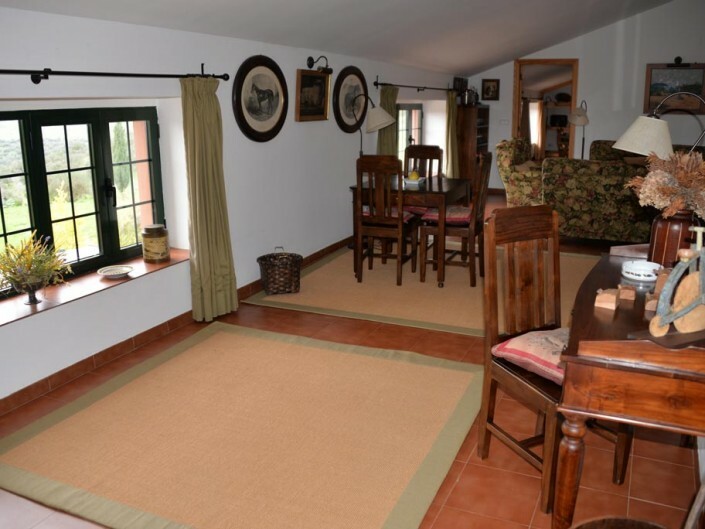 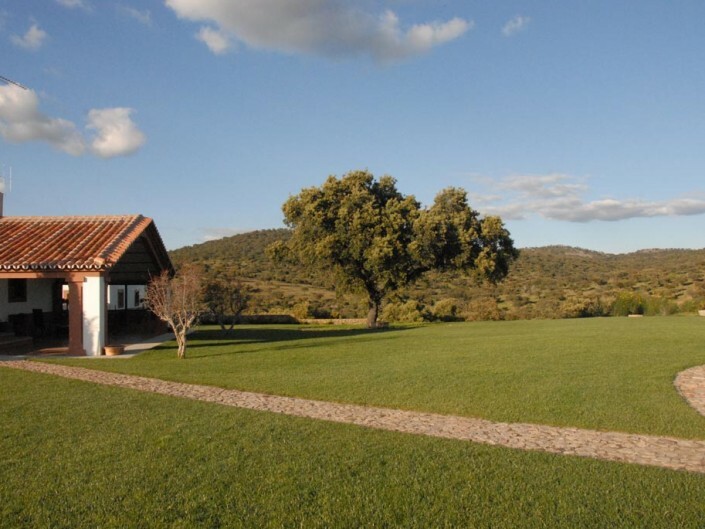 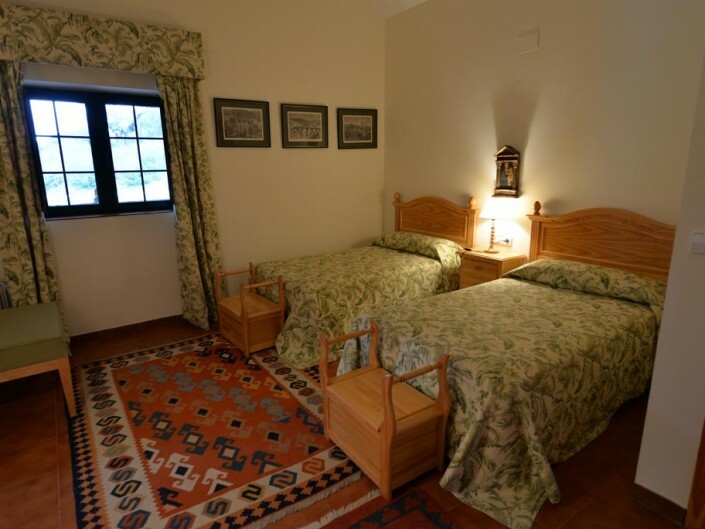 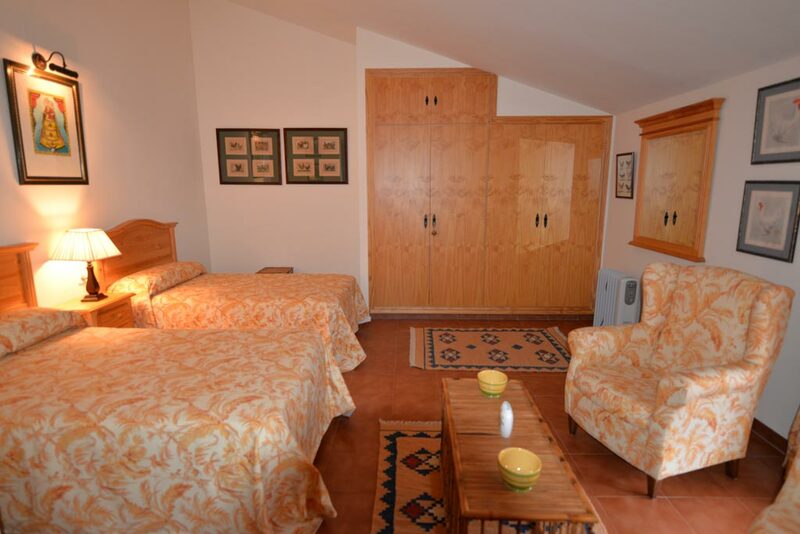 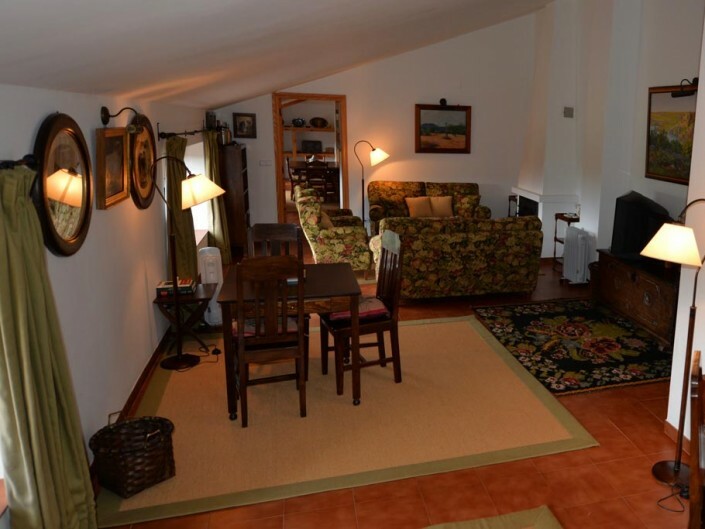 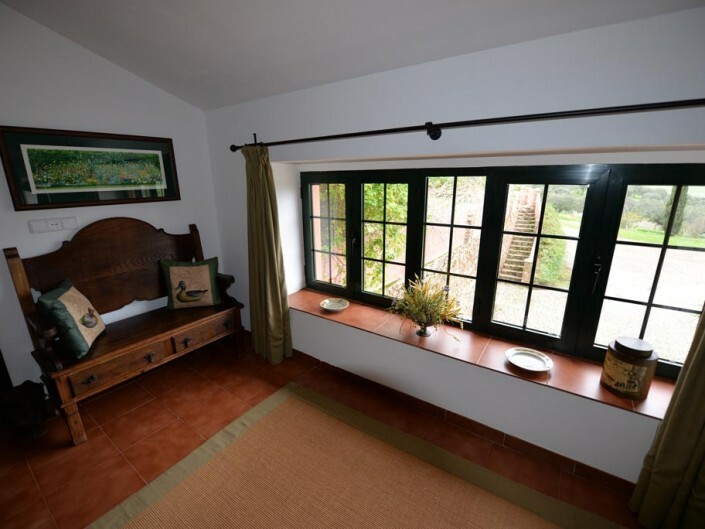 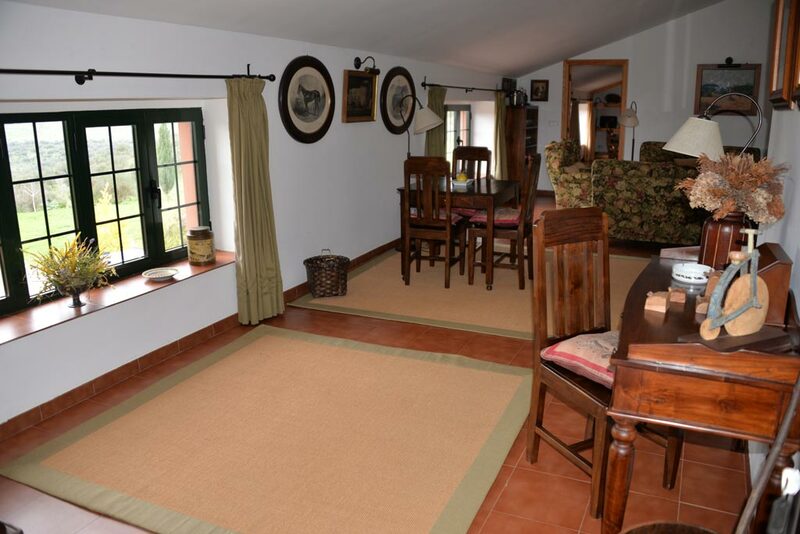 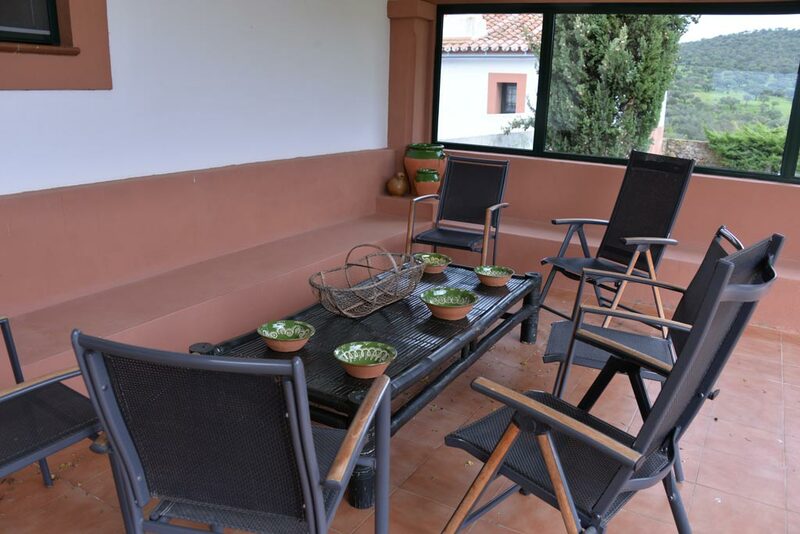 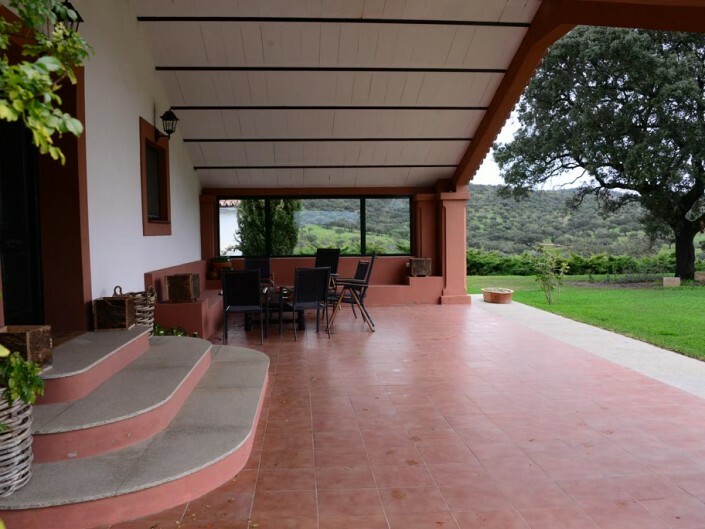 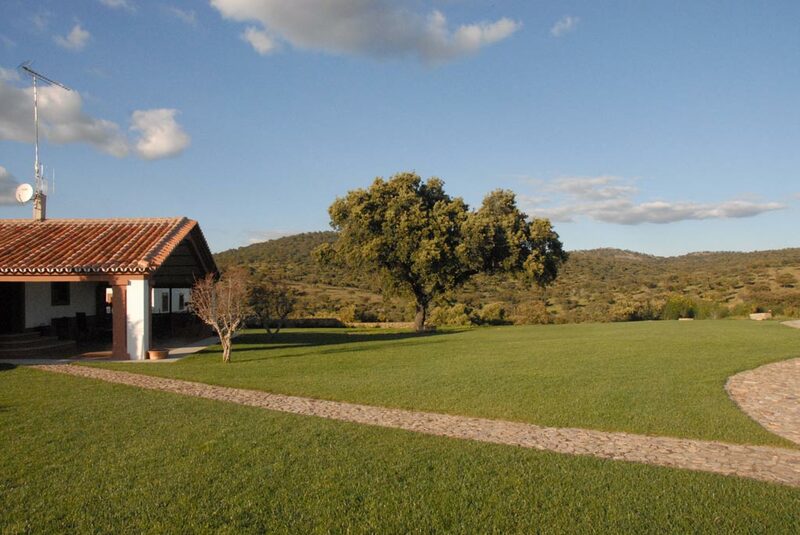 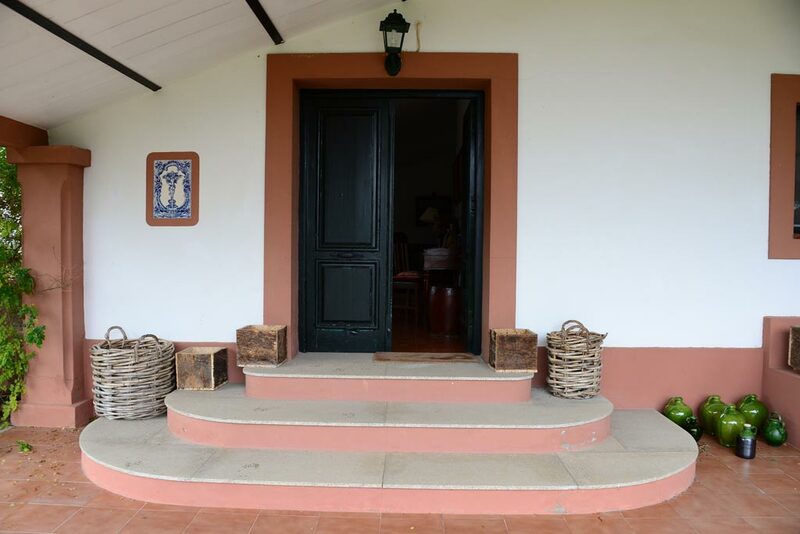 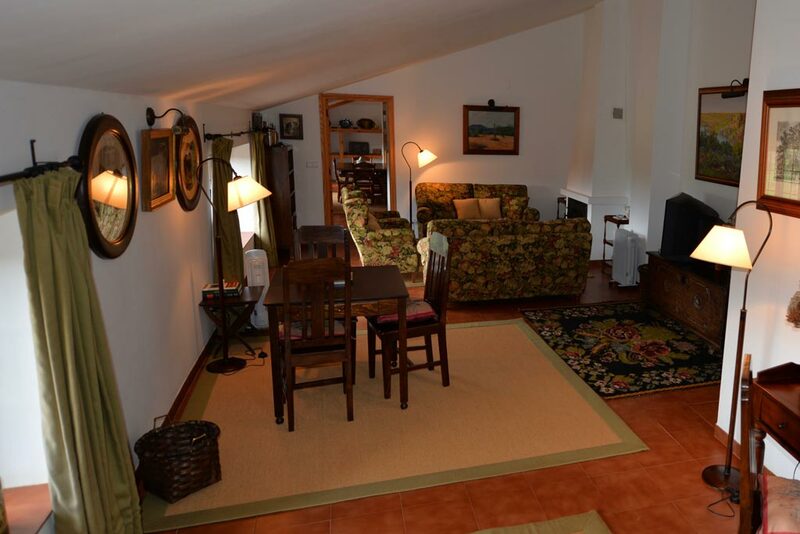 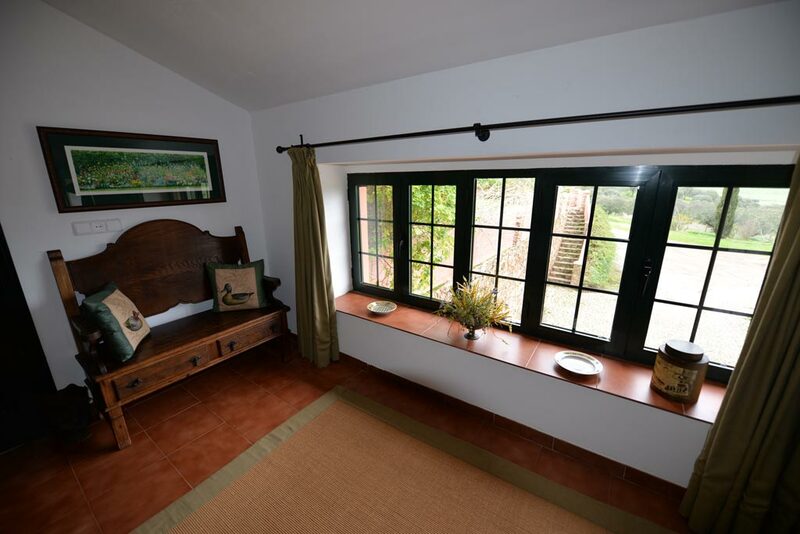 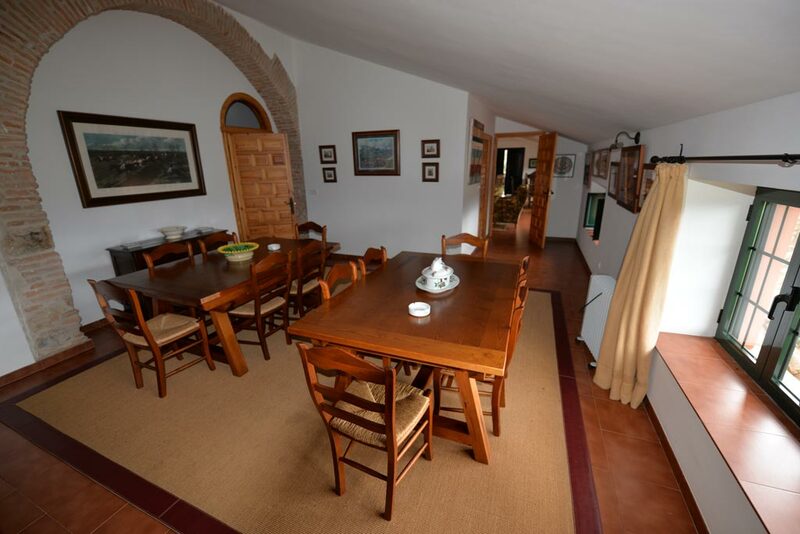 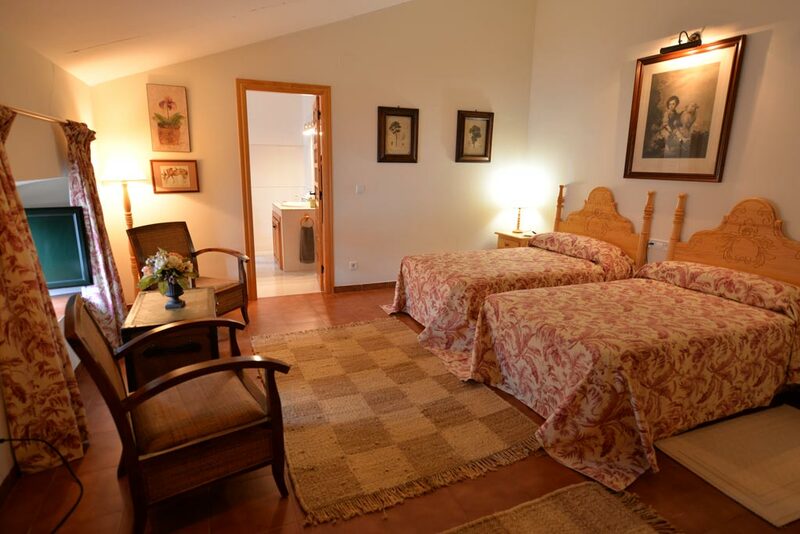 The accommodation is located in a rehabilitated hamlet, in a privileged spot in the Sierra de San Pedro. 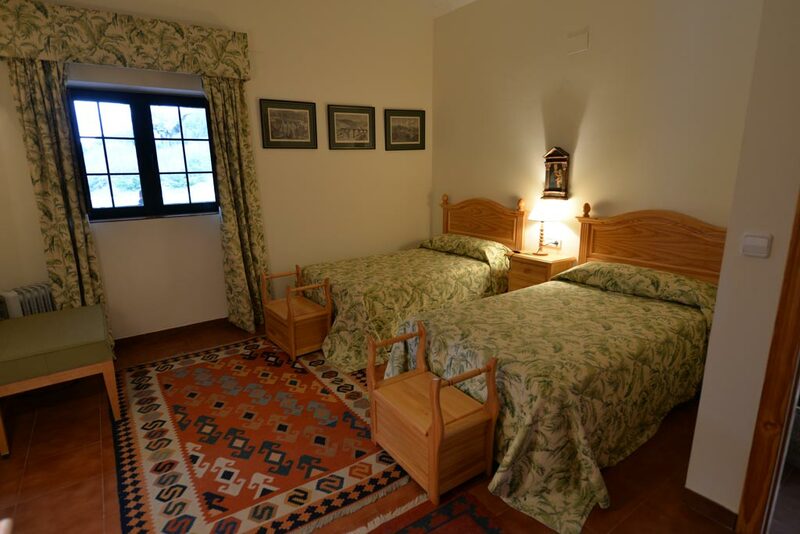 The house has ensuite bedrooms, a living room with a fireplace, a dining hall and a terrace with garden. 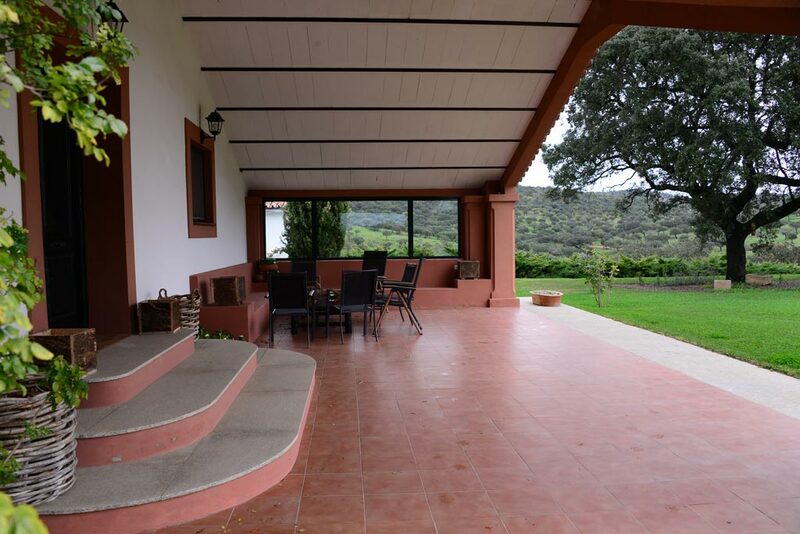 During the months of September-October, one can appreciate the bellowing of the Iberian deer. 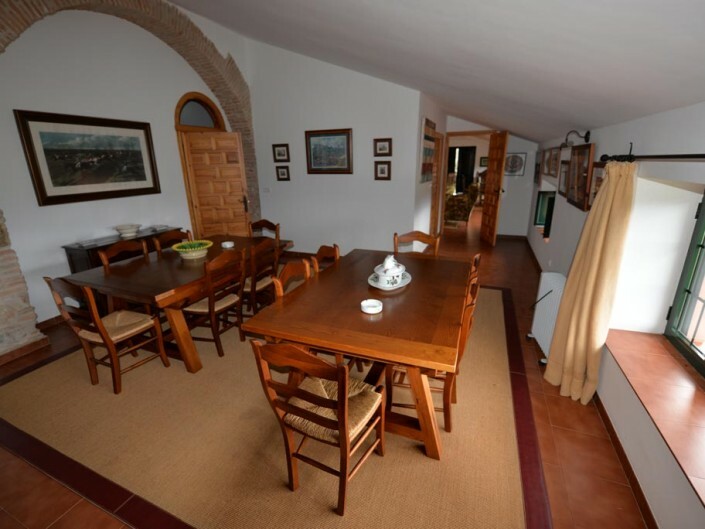 Idel for small group of photographers. 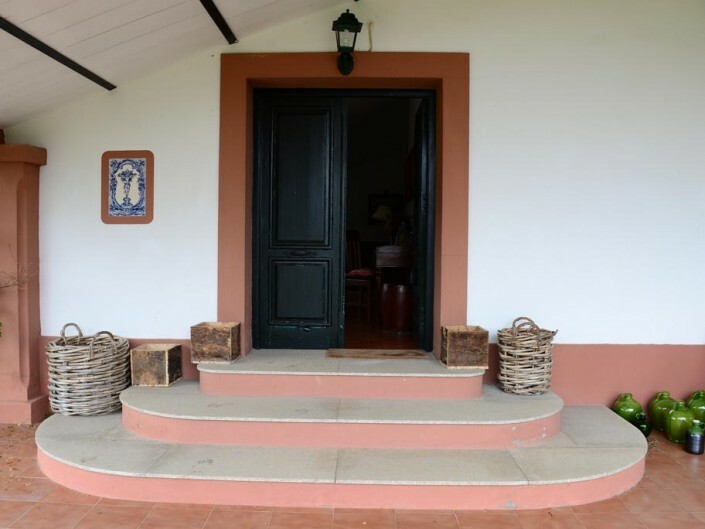 Person in charge: SAN IGNACIO, S.L. 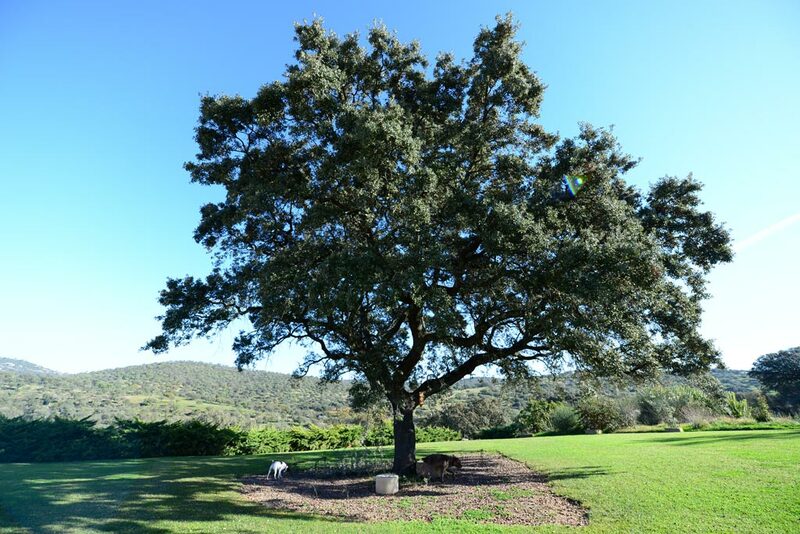 Purpose: To respond to the request or query made by the interested party. 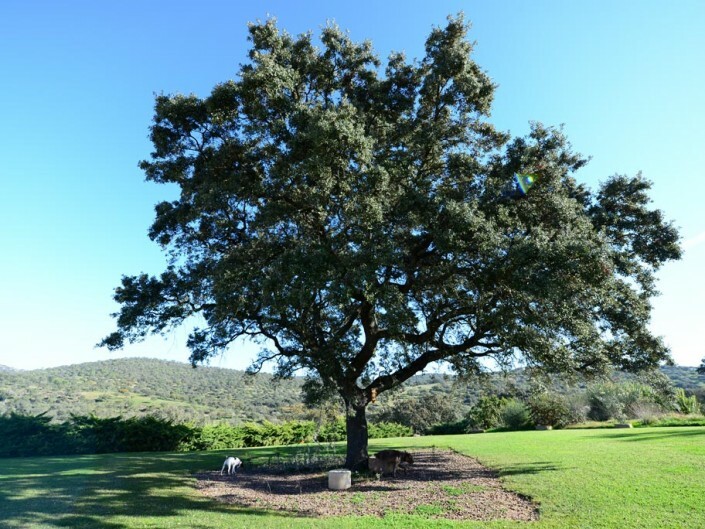 Información adicional: You can consult the additional and detailed information on Data Protection in this link.